Providing tennis coaching to children! specifically designed for children from 2-10 years of age. By following the 10 and under Mini Tennis format and using smaller courts, nets, rackets and lower bouncing balls, Tots to Juniors Tennis offers the perfect introduction to the sport, with all the fun and energy of the real thing.Our main aim is to create a fun and structured learning environment using appropriate tennis activities designed to get young children active whilst developing key tennis skills.Tots to Juniors Tennis programme offers a fun way to start tennis and makes it easy for children to play the game, develop good technique and tactics and a love for the game. There are four stages of Tots to Juniors Tennis programme based on children’s age and ability. This tailored approach enables children to develop vital skills and techniques at an early age. The Tots to Juniors Tennis curriculum has been specifically designed to include a wide range of exercises that help with children’s development. All activities and exercises progressively build upon each other to make sure the concepts are easy to grasp for the age of the child and they feel good about their progress. Children can enter the programme at any age or level. They quickly learn and enjoy, the full experience of playing a game of tennis. There is also the Tots to Juniors Tennis Awards scheme, designed to support children’s learning in stages and take part in fun and exciting activities with regular rewards which encourage them to develop their tennis skills at a pace that suits them. Tots to Juniors Tennis offers a variety of group coaching sessions, individual or small group sessions as well groups for beginners, advanced beginners and improvers. 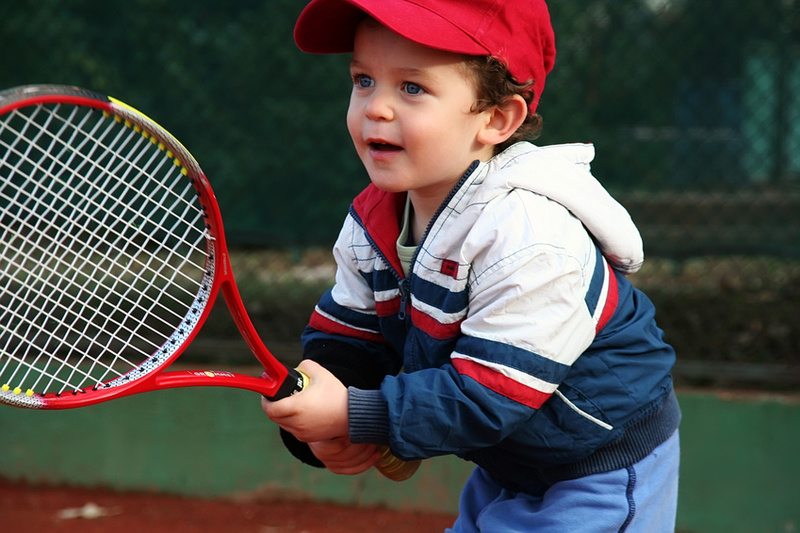 We also deliver tailored tennis programmes for nurseries, pre-schools and primary schools. Our Club Coaching Programme is divided into weekly session plan and is structured to benefit children of all ages and abilities, starting as early as 2 years old! Our coaching team will help any child improve, no matter what their level. 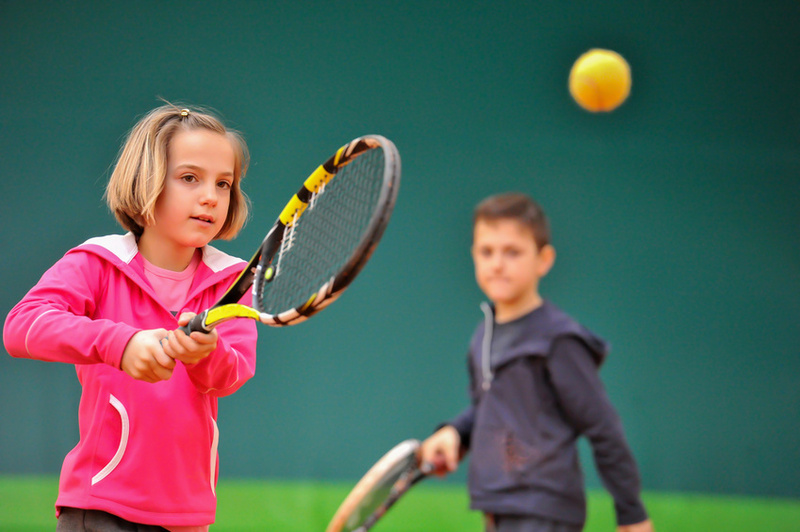 The Tots to Juniors Tennis programme runs all year round, defined as running in all 3 school terms and a range of holiday activities running in spring and summer school holidays. Our extensive Club Coaching Programme is based on children’s age and ability and has four stages that give young children a positive and exciting introduction into the game – Awesome Tots, Mighty Tots, Super Juniors and Advanced Juniors. Our goal is clear, to teach tennis properly so that any child who attends one or all of our four stages will achieve a certain level of competence. For more information on the different stages of our coaching programme please check our programme overview. Tots to Juniors Early Years is a tennis-based physical development programme that supports the statutory learning and development frameworks for children aged 2-5 years old, and is perfect for all nurseries and pre-schools. Our curriculum has been carefully designed to develop the children’s agility, balance, coordination and speed (ABCs) – everything they need to be physically active now and develop a sporting habit for life. Children will develop striking, catching and running skills and improve their confidence, communication and team work through fun games and activities. The aim of the programme is to encourage learning and development through fun and structured sessions. All you need to provide is some playing space and we will take care of the rest.We will use specially adapted equipment such as smaller nets, rackets, and variety of special balls to stimulate this age group. 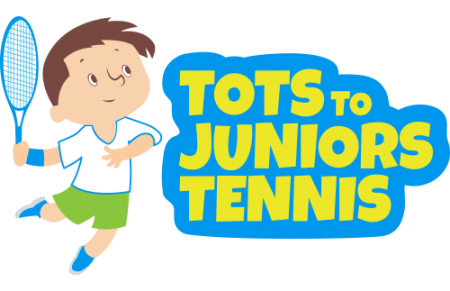 Tots to Juniors Tennis School Programme is aimed at children in Reception and Year 1-6 of school and provides learning outcomes linked directly to the National Curriculum. We run blocks of 12-14 weekly sessions in line with the three school terms and each term follows a structured tennis curriculum with clear progressions and awards schemes. We deliver an effective way of introducing children to the game and let them develop as players at their own pace. 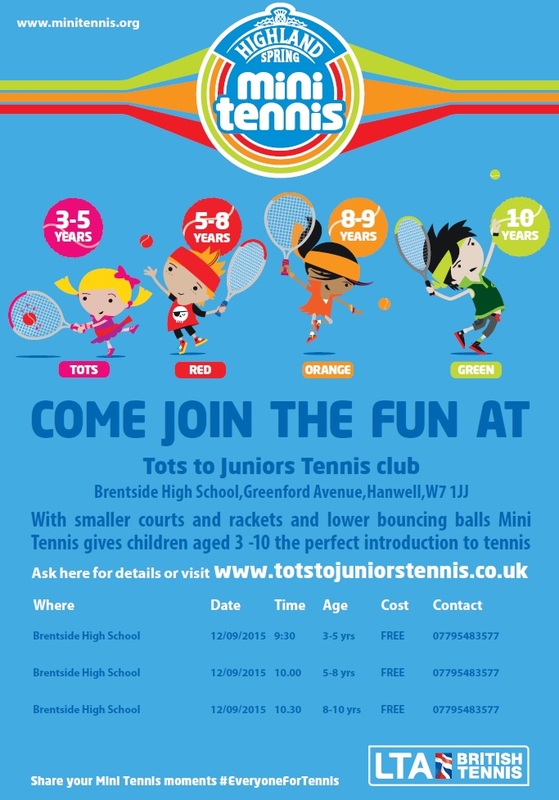 Through a wide range of activities the Tots to Juniors Tennis aims to increase access to tennis across primary schools. 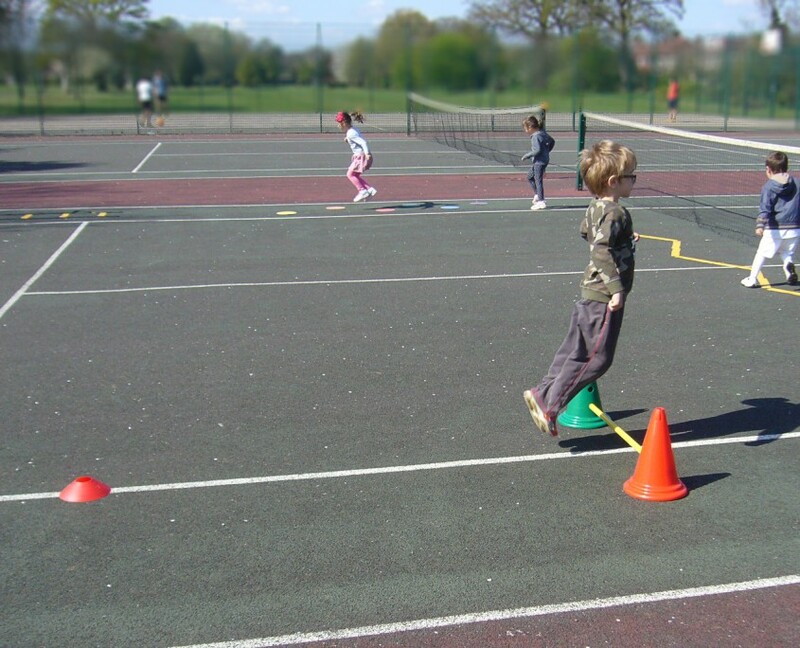 Tennis is fun, great for fitness and for developing hand eye co-ordination. It can be played by all ages and abilities – boys and girls can play together, so it’s ideal for mixed classes. 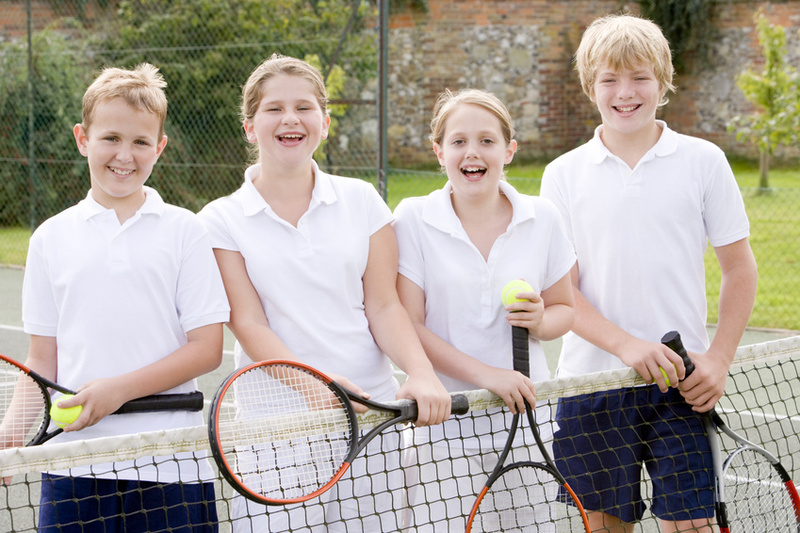 You don’t need tennis courts to play – it can be played in school halls, playgrounds or sports halls and a range of adapted equipment is provided. Why Tots to Juniors Tennis? After just couple of Tots to Juniors Tennis lessons my daughter Emily’s racket, ball and coordination skills has improved. A great tennis program that introduces children to the basic tennis skills in a fun way. You really are running an excellent tennis program! My 2 years old can hit the ball over the net!!! Daisy’s experience and communication with the children is fantastic. Every lesson is always enjoyable and fun! If you have a question or would like to get in touch with Tots to Juniors Tennis, please contact us.